EYCO was constituted in 2009 to serve as a forum and seeding ground for European cooperation between National Youth Circus Networks. It is a non-profit organisation. It was born out of the first Network of International Circus Exchange (NICE) Seminar in 2005 an initial informal networking event. EYCO is the official umbrella organisation representing all European Youth Circus national umbrellas. 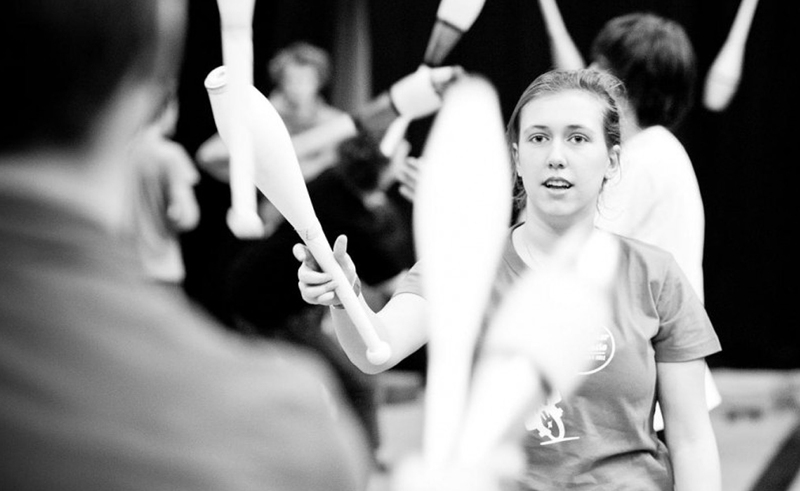 The organisation exists to stimulate, promote and support, on a national and European level, the process of recognising and structuring youth circus. EYCO office is based in France.